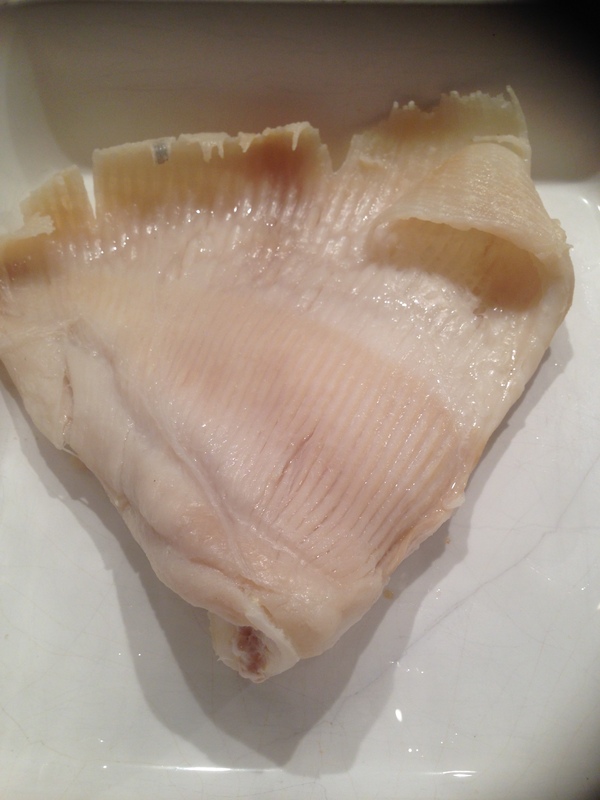 Every time I’ve been near a fish monger recently I’ve been looking for skate but I never did see any, I then read somewhere that the skate population is in danger due to overfishing. 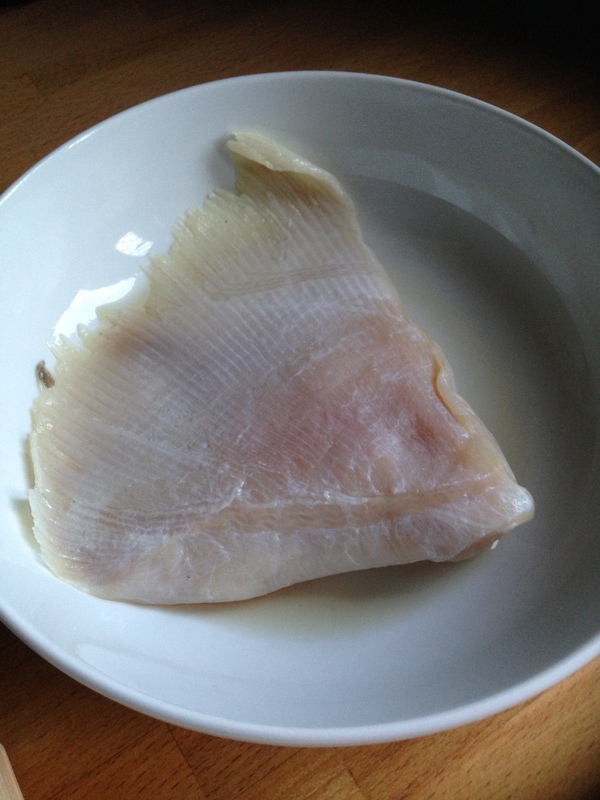 I then saw some Ray wings in the fish monger which I’m told is very similar to skate so bought that to try..
I’d only bought one wing to try which weighed 350g, and it’s not the prettiest looking bit of fish..
There’s no advice on how long to simmer the fish in the salted water for, so I left it in for about 7 minutes and by then it did feel pretty soft and bits were starting to flake away.. 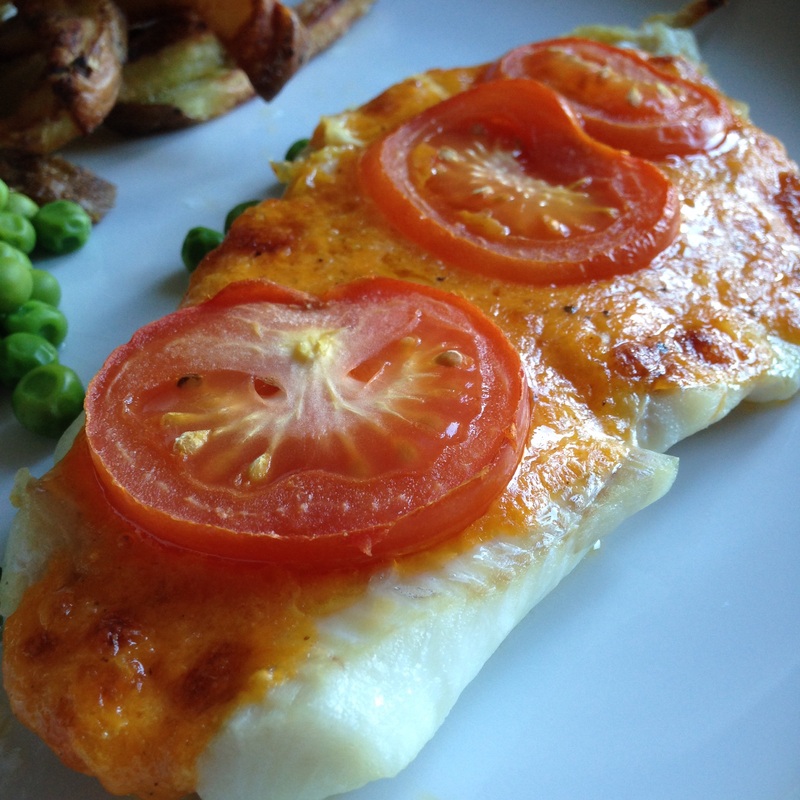 I put the fish into a warm oven while I made the sauce. 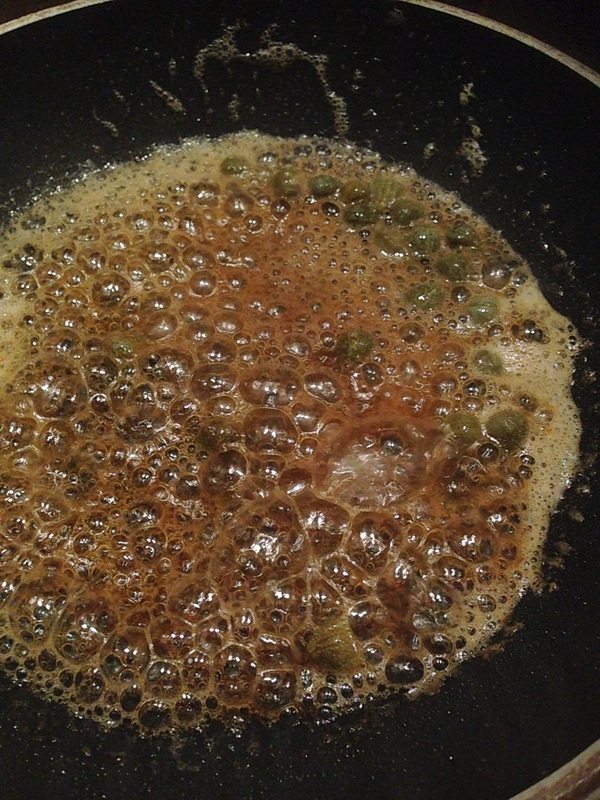 I halved the sauce ingredients and started by browning the butter..
Then I added the vinegar and capers and that all transformed into a frothy sauce.. I gave that a couple of minutes to bubble away and then poured over the fish.. The smell from the sauce is pretty good! 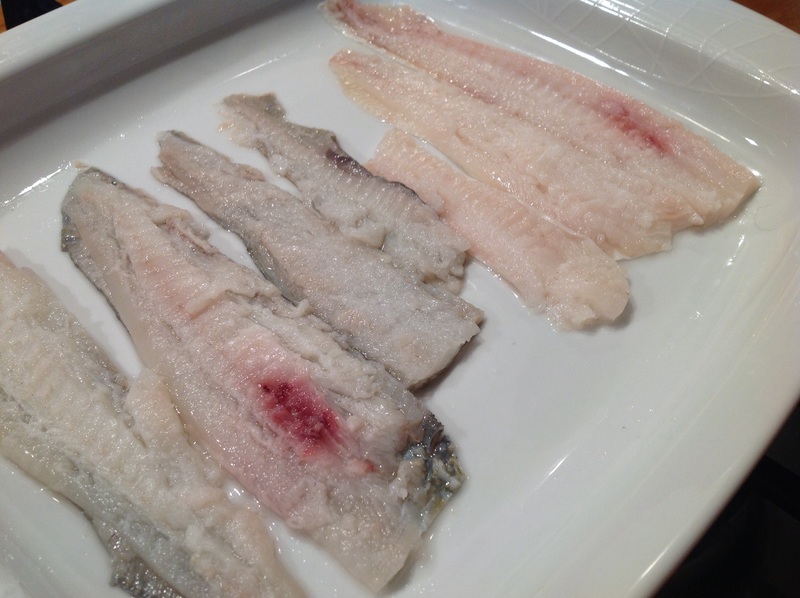 The fish is lovely and soft and sort of pulls off the bone really easily. 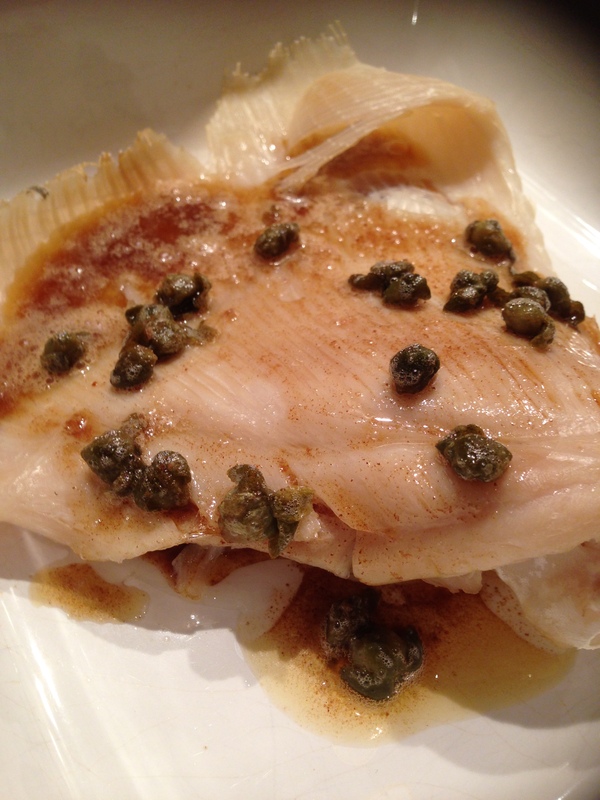 It’s quite a delicate flavour, the sauce is quite rich yet sharp from the vinegar and capers but I did love it with the fish. Would I make this again? Yes, and wish I’d made more.. 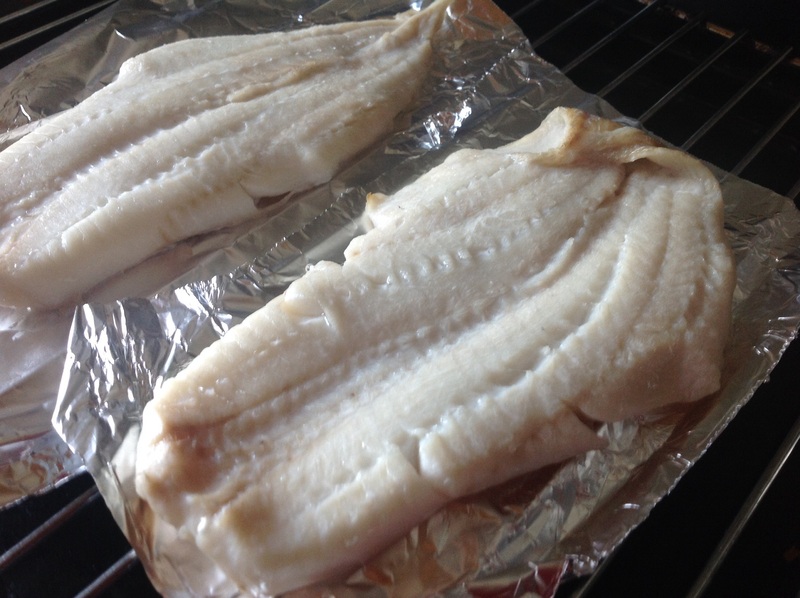 I do really like cod and often order it when eating out but I don’t buy it much to cook myself, if I need a white fish I tend to favour haddock.. So this is another recipe with a photo and am totally repeating myself when I say that it’s not a recipe I really need a photo for! I have a good idea what this should look like! I stated making the filling by frying the bacon and onion..
Then I added the tomato and breadcrumbs.. It seems like a lot of milk, and I think the mixture was wet enough, I did add about a tablespoon to just make a bit more sticky. So I bought the wrong cut of cod! 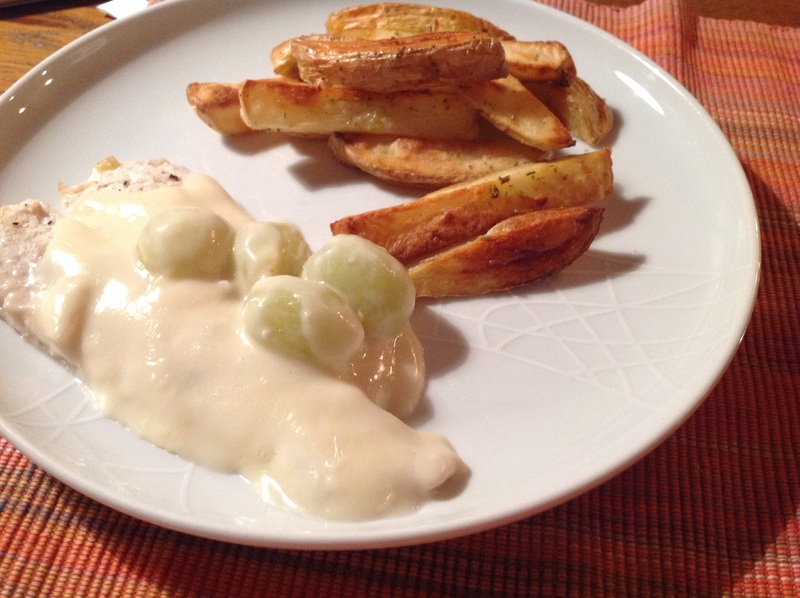 The recipe says steaks or cutlets, but I had bought fillet! 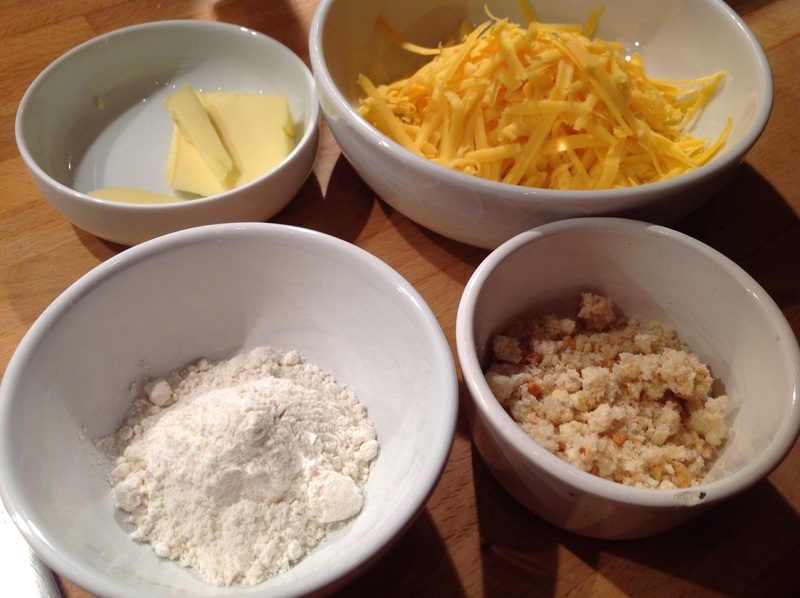 So I had to do a bit of improvising and sort of attempted to butterfly the fillets and then stuffed them with the mix! 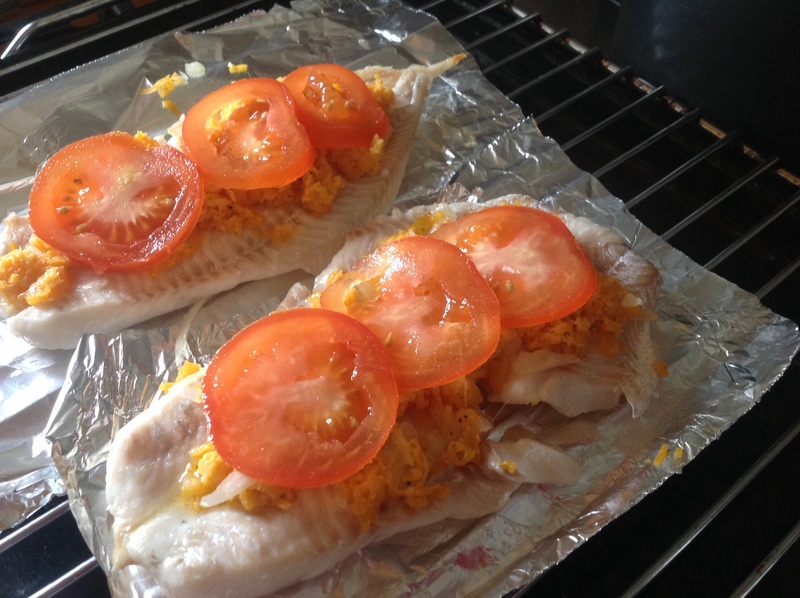 After 20 minutes in the oven the fish was looking nicely cooked.. 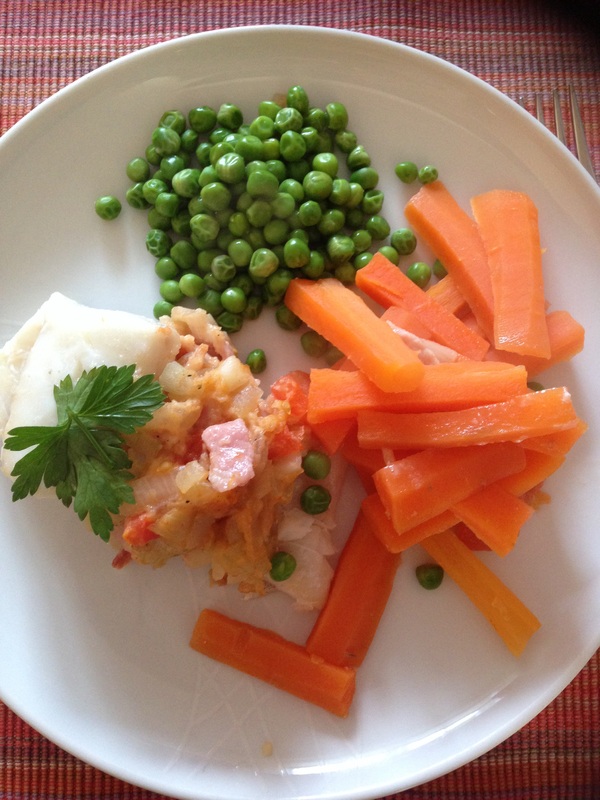 I decided I wanted to try recreate the photo from the book so I boiled some carrots and peas and served them altogether just like the photo..
Well this is another great fish recipe! 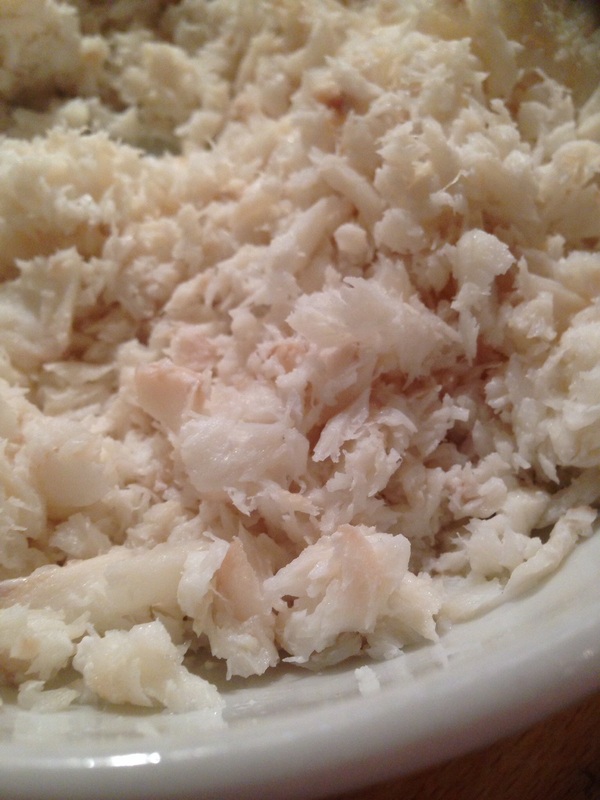 The stuffing is really tasty and goes nicely with the cod. The fillets are quite thick and cooked just perfectly. All three of us really loved this and was three clean plates! There is another suggestion under this recipe and it says to add some cheese and sage, which sounds like a nice alternative. 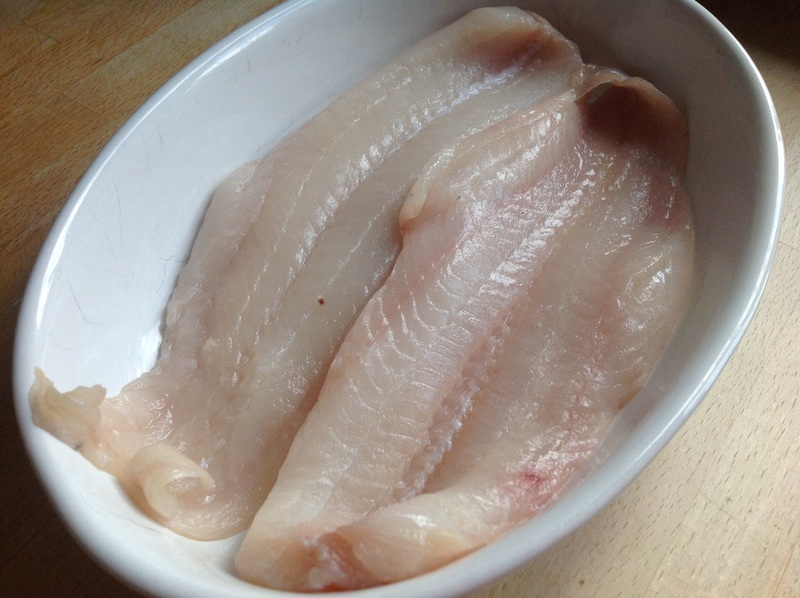 So some lovely fresh haddock from the fishmonger.. Topped with a lot of onion!! 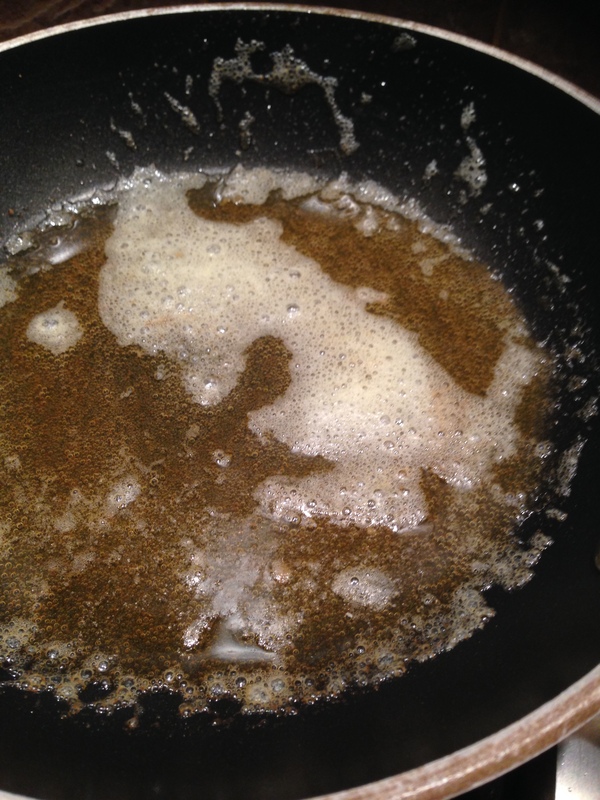 Then the cream, lemon juice and Worcestershire sauce mix is poured over.. So very minimal prep for this! 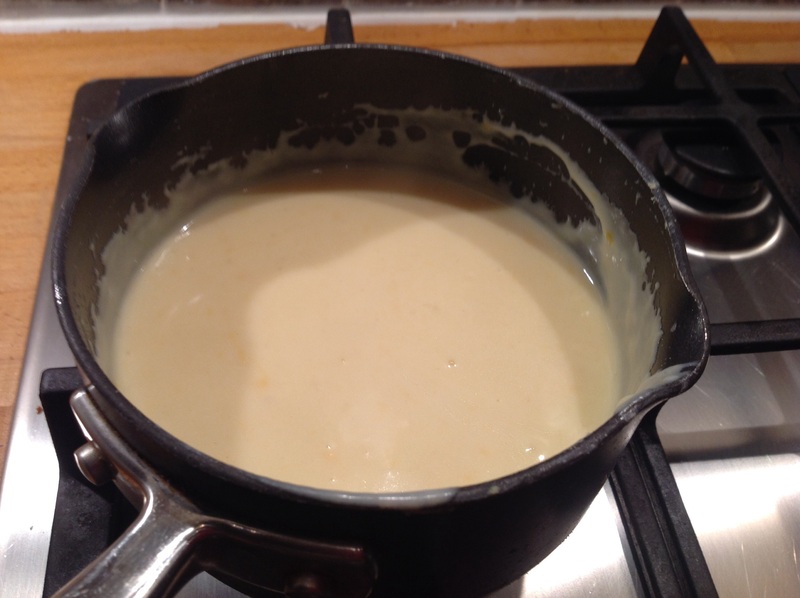 Once the cream is poured over its covered and then into the oven. The recipe doesn’t actually specify a temperature but I had this in at 180. The recipe says not to worry about any curdling, so I didn’t worry about it but it doesn’t look very nice once cooked! 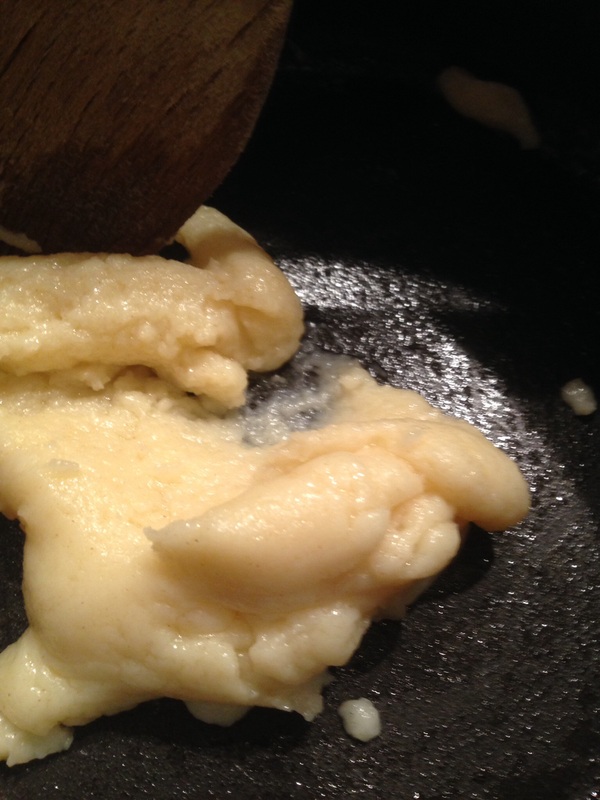 Its not curdled quite as much as I expected but even still it doesn’t make good photographs!! We were having this with some bubble and squeak.. Yet again this tastes way way way better than it looks! 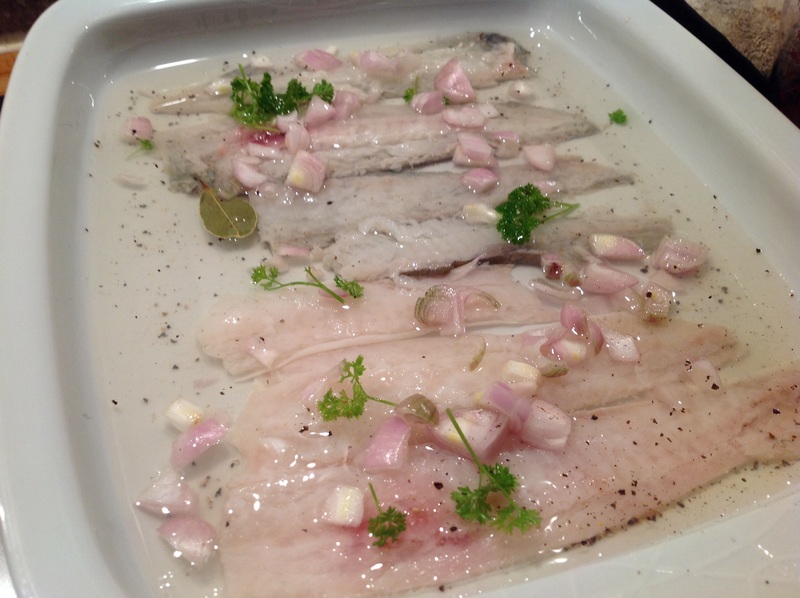 The fish is nicely cooked, the onions are a bit undercooked bit I didn’t mind that. 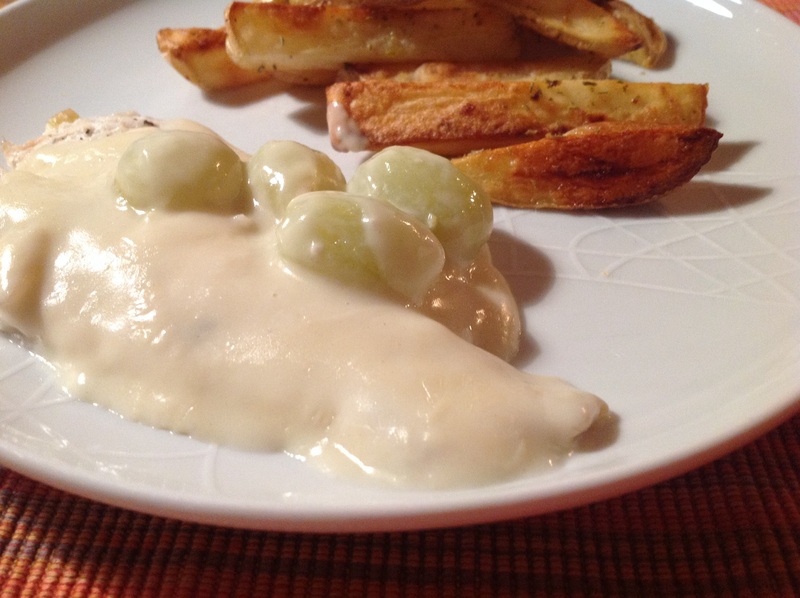 The creamy sauce is great and get lots of flavour from the Worcestershire sauce and the lemon, and the sauce is fab with the fish. 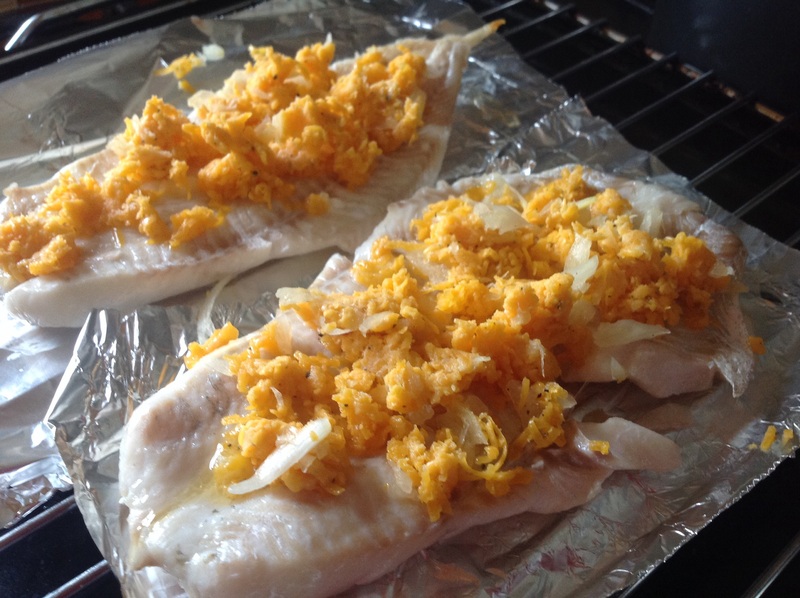 I don’t often grill fish, I usually fry, poach or bake in the oven. I really like the sound of this recipe and not something I’d ever have thought to do with a fillet of fish!! I was using haddock for this and had bought 2 fillets so halved everything else, which meant having to grate only a quarter of an onion!! The mixture is all a bit dry so doesn’t blend together very well..
Maybe I should’ve melted the butter a bit or used made up mustard to help it mix together better. I grilled the fish for 5 minutes on one side and then another couple on the other..
Then I had to kind of sprinkle over the cheese mix as it was far too dry to spread over..
Then I topped with slices of tomato..
After another few minutes under the grill the cheese was bubbling and the tomatoes were cooked..
We were having this with some peas and homemade oven chips, a slighty alternative fish and chips!! Well this was great! 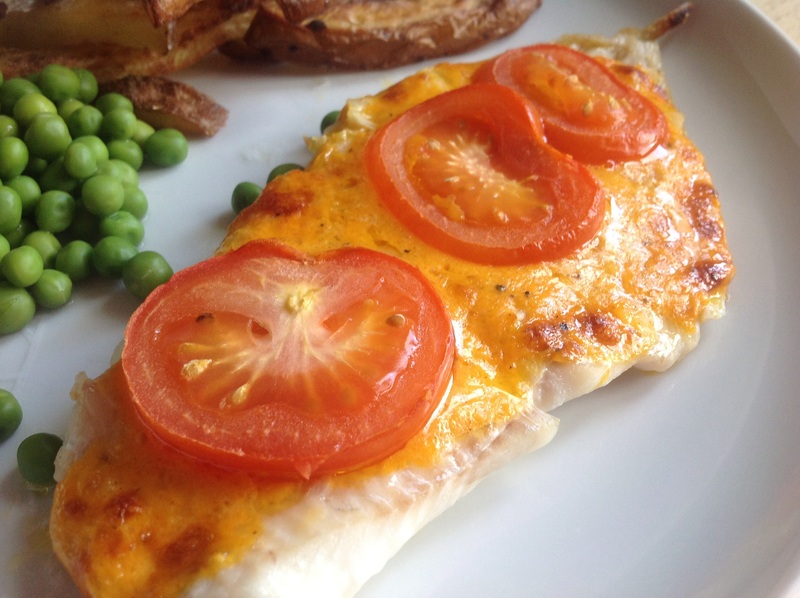 The fish perhaps didn’t need quite so long under the grill but combined with the cheesy topping it’s great! The mustard just adds a nice heat to it, and even my daughter loved this, said it was like a fish pizza! I have never cooked scallops before, I’ve eaten them a good few times but this is a first for me. 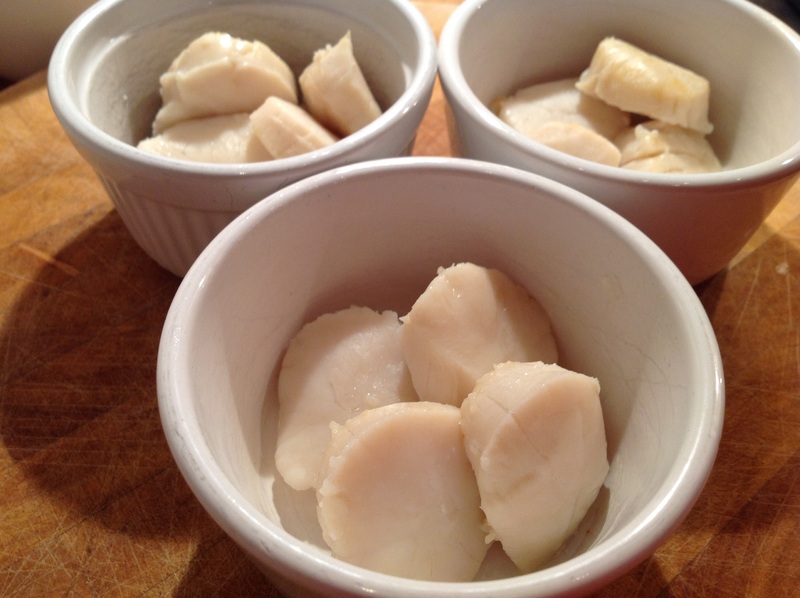 I bought these lovely looking scallops from the fishmonger and as I was reading this recipe I did start to think maybe I should skip it and simply pan fry these, is it wrong to mess with them quite so much? Anyway I decided to stick with the recipe. I’d bought 6 scallops for the three of us, and I cut each in half..
Then I left them to simmer in the milk for 10 minutes.. 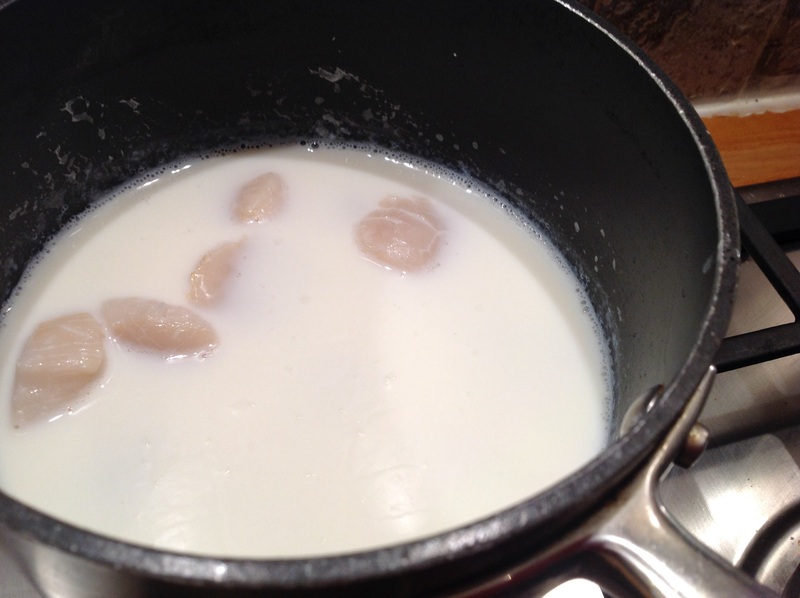 I do try to be organised when cooking but sometimes it’s a bit of a last minute rush, I’m not always this organised..
After ten minutes in the milk I drained the scallop pieces. 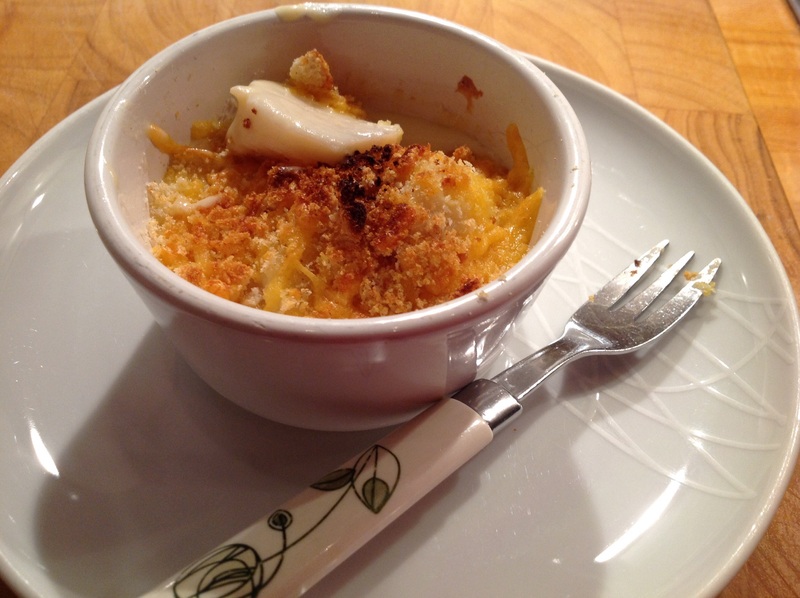 I couldn’t get scallop shells to serve these in unfortunately so I had to just use ramekins. I couldn’t decide if they looked overcooked or not..
Then I made the sauce using the milk and it did seem like a lot of sauce! I did reduce the quantities but still thought was too much. I did have a taste of the sauce at this stage and is great, it has a really fab flavour from using the milk the scallops were simmered in. 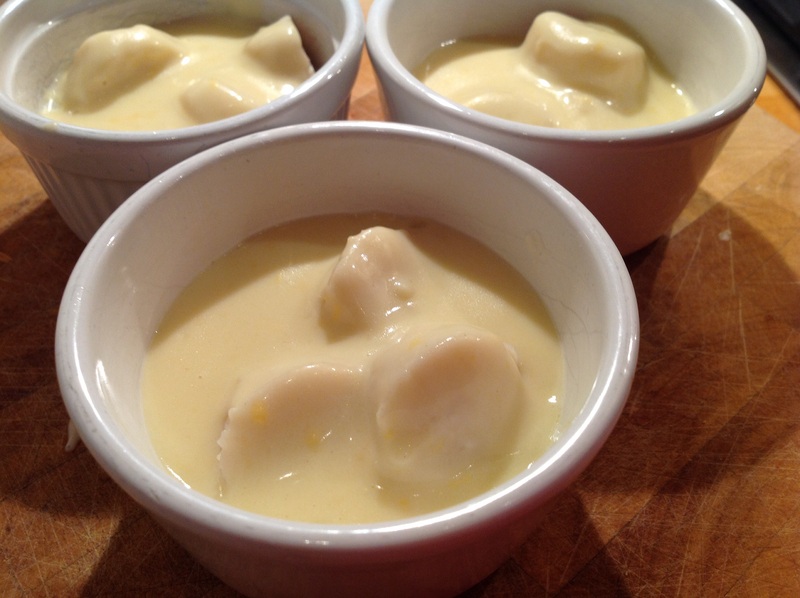 So I just spooned over each ramekin until the scallops were almost covered. I have loads sauce leftover so I might use later in week for something else, can’t face pouring it away! 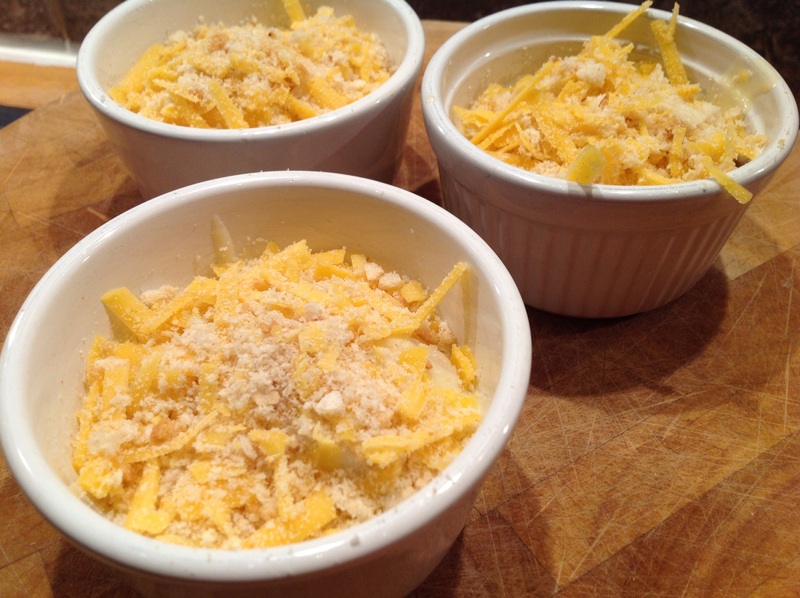 Then I topped with the rest of the cheese and the breadcrumbs and topped each dish before putting under the grill.. I was worried about cooking the scallops for much longer, reckon they were under the grill for 5 minutes.. I think it looks just rubbish, and I know I say this over and over and over again but my photo does not do this justice! 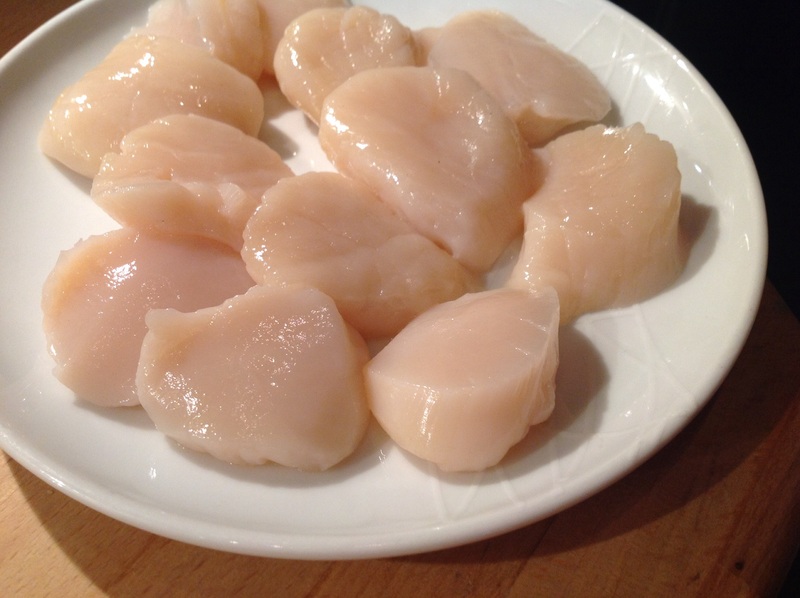 The scallops are lovely, cooked just right in my opinion and wonderfully soft. 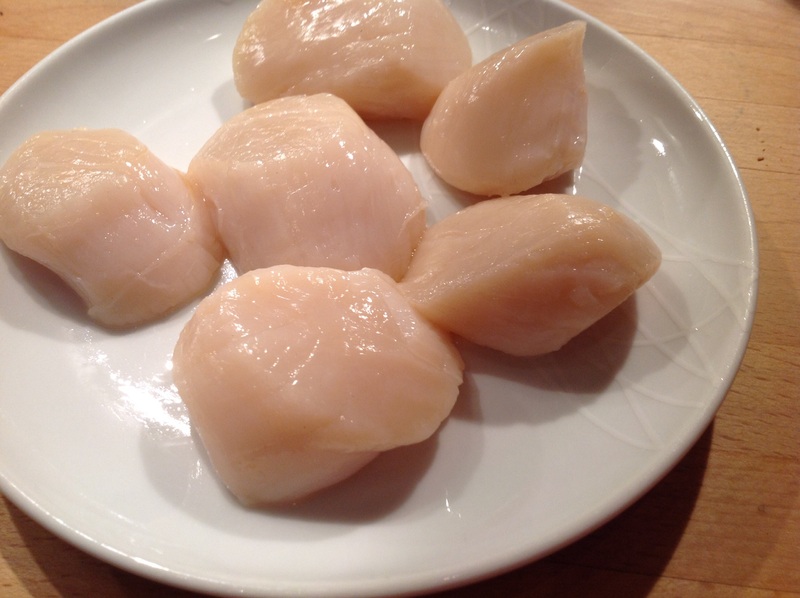 I’m glad I didn’t drown them in the sauce, the sauce is good too but I want the scallop to be the star! 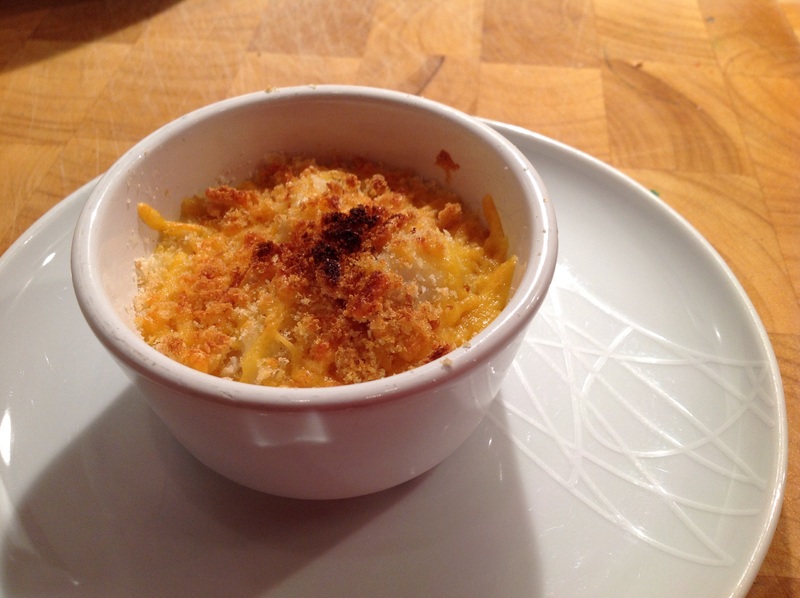 The crunchy bits on top add a nice extra texture which is good. Overall great wee dish. 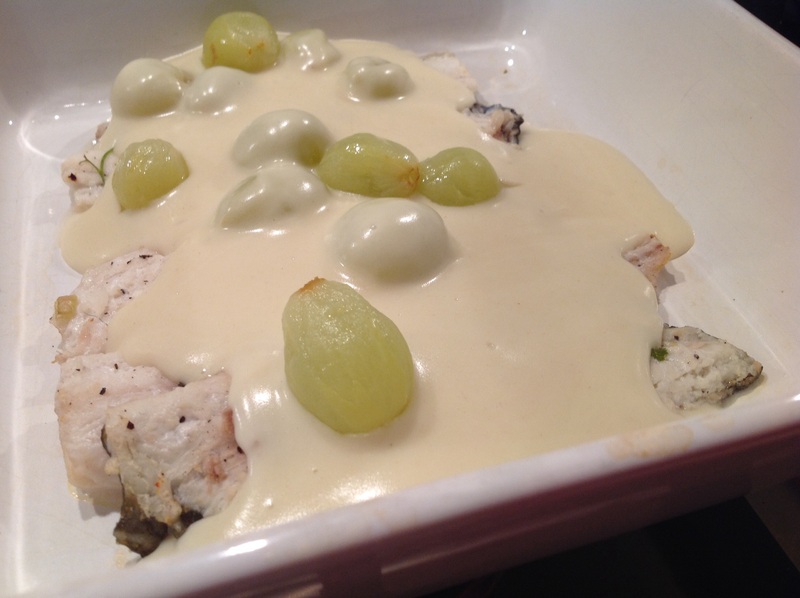 I think this is a very classic recipe and I vaguely remember my mum making something similar but with chicken! 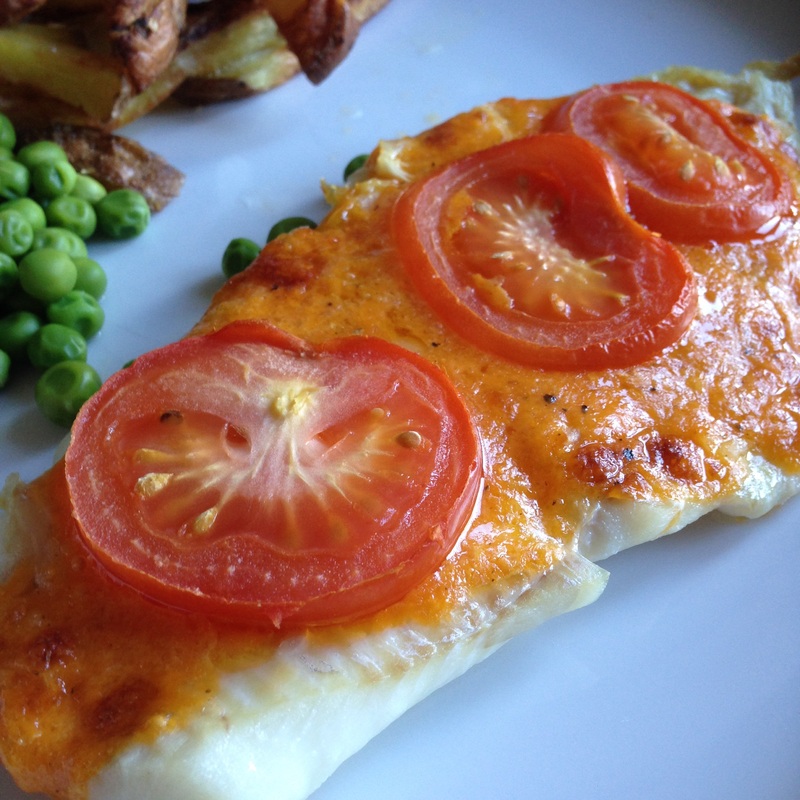 I was actually making this with plaice, I’d bought two whole plaice and decided I would fillet them myself, what a mistake! I do not know why I thought it would be a good idea to fillet the fish myself, I really should’ve asked the fishmonger to do it for me.. So after 3 knives, one pair of scissors and about half an hour I had a really sorry looking set of fillets. I had two fish and according to the website I was using for filleting advice I should’ve ended up with 8 fillets. I ended up with 7 awful looking examples of fillets..
My next issue was that I forgot to get mushrooms! Had to just carry on without and covered the fish with all the other ingredients.. 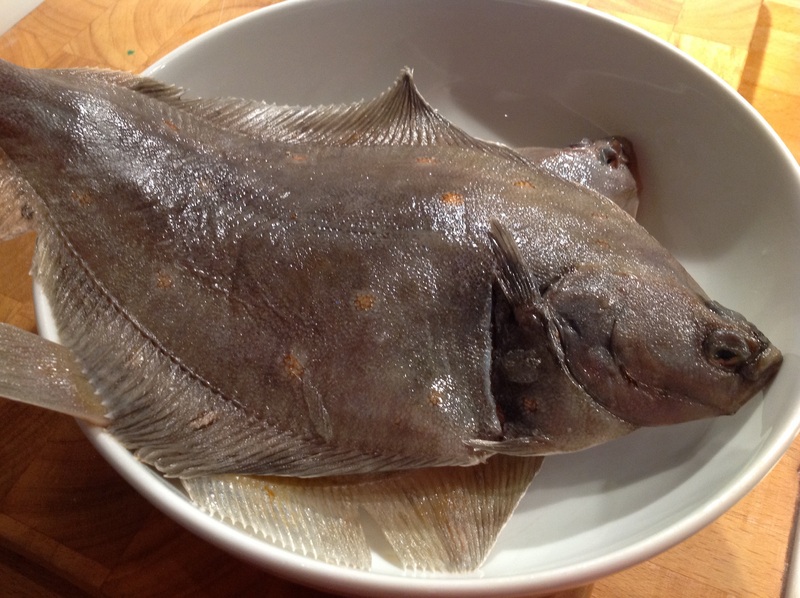 I took the fish out the oven after only about 12 minutes and was well cooked and even more pathetic looking! Then I made the sauce and poured over the fish..
We were having this with some homemade oven chips, kind of a posh fish and chips! 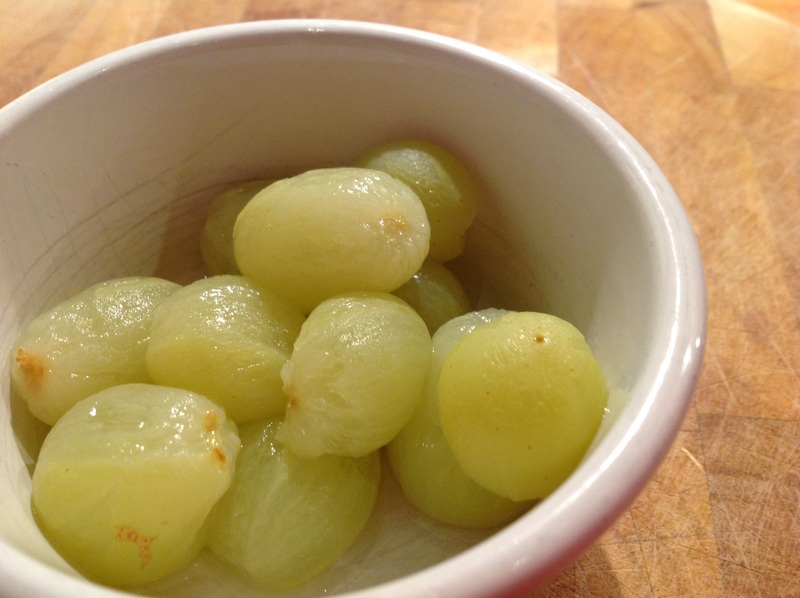 I don’t think my husband and daughter were very impressed when they saw the grapes in the sauce! 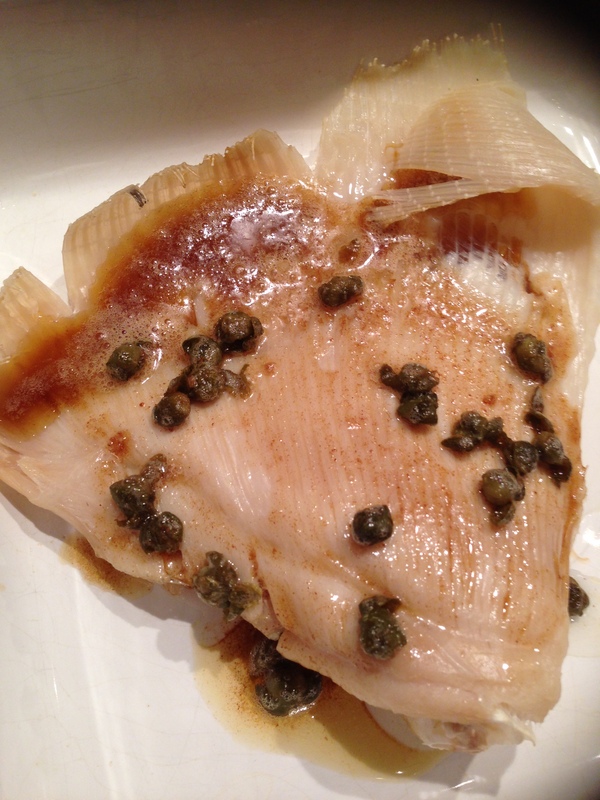 There really isn’t much eating in this dish, which is such a shame as the fish is really nice. It’s very soft and I did actually quite like the sauce and grapes with it, can’t say the same for the other two sharing this with me! 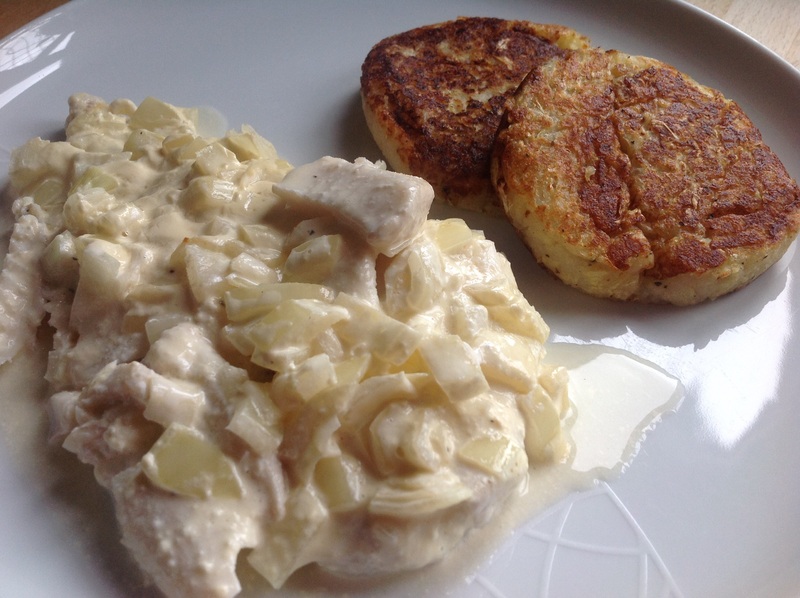 I think quenelles originate from Lyon in France and were traditionally made with pike. 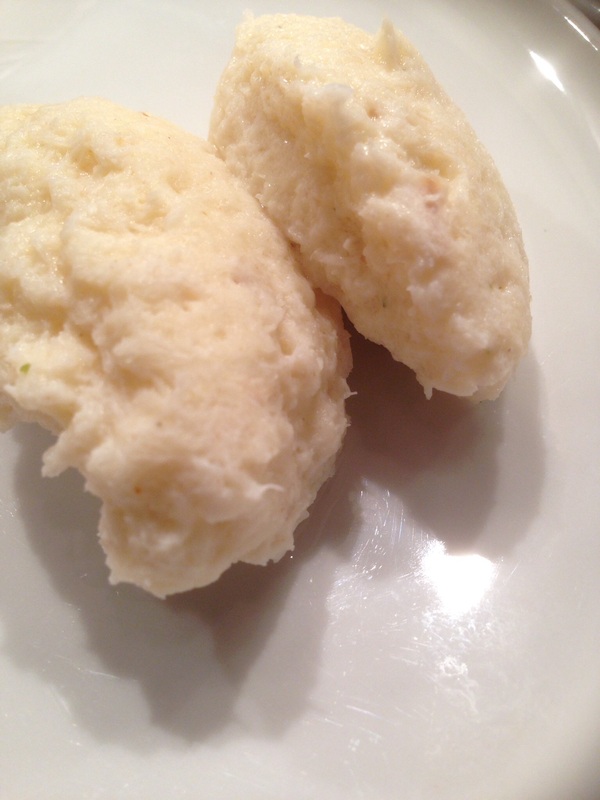 I think Julia Child has a great recipe for these which I should maybe try next. 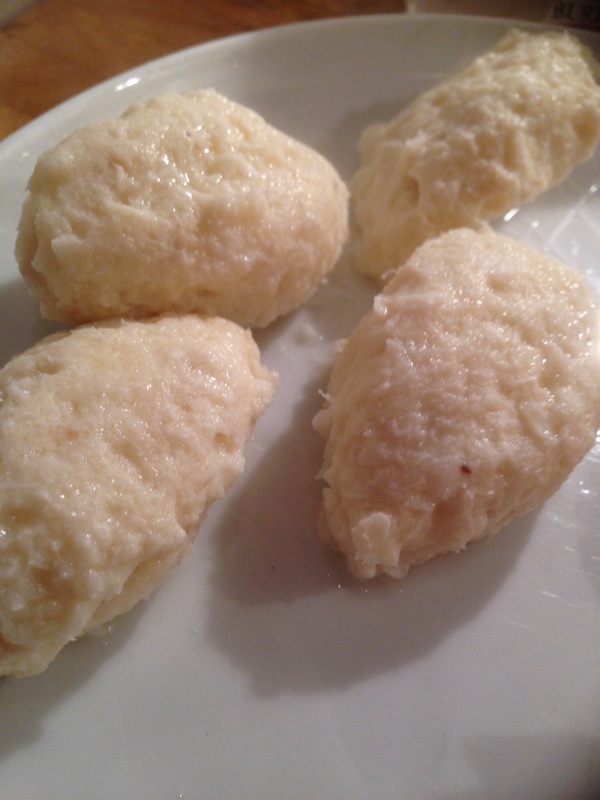 My quenelles look pretty rubbish.. 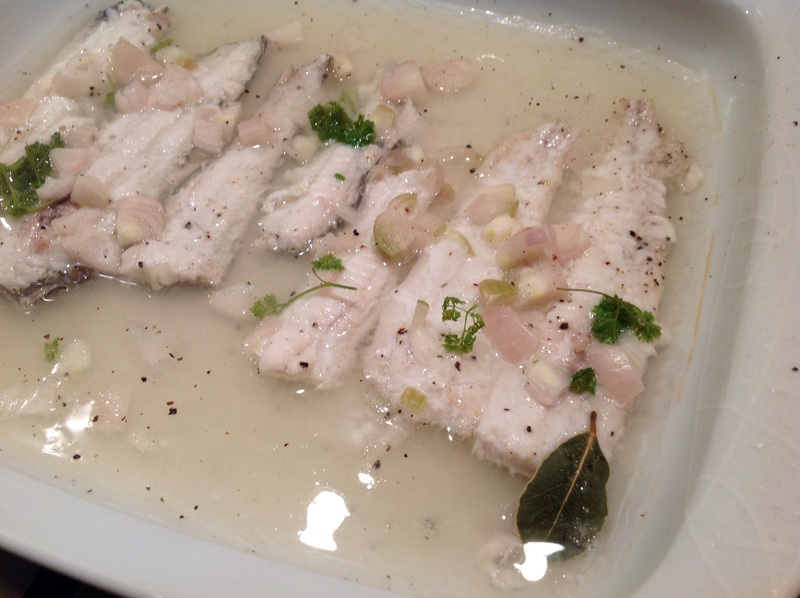 I was using haddock for this and I just poached in some water. I attempted to mash but it just ended up flaking really.. I probably should’ve properly read the recipe and blitzed the fish for a bit to try mush the fish even more but I was in such a rush to get these on! I felt the quantities for the sauce bit were a bit unusual, it seemed like such a small amount of milk and after adding it I had a really thick paste.. 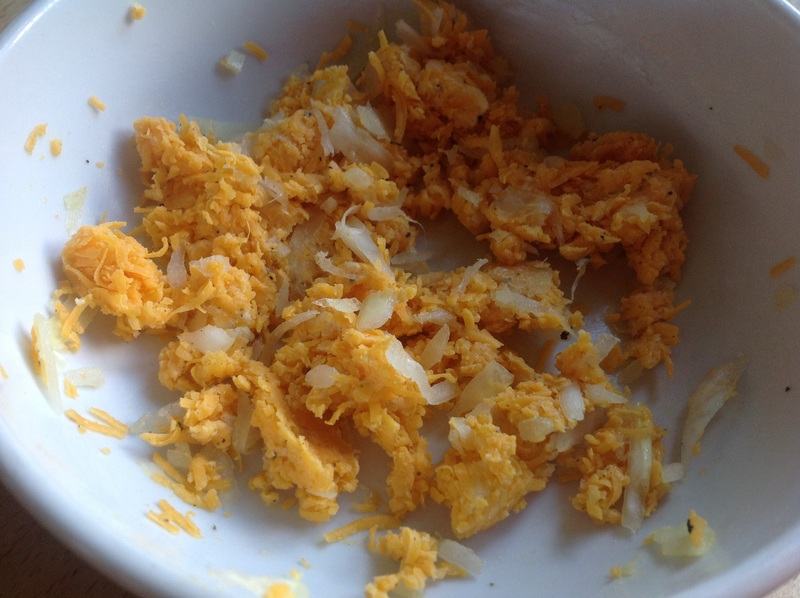 I then added the fish, eggs, cream and seasoning and it did all seem a bit lumpy and kind of looked like scrambled eggs! 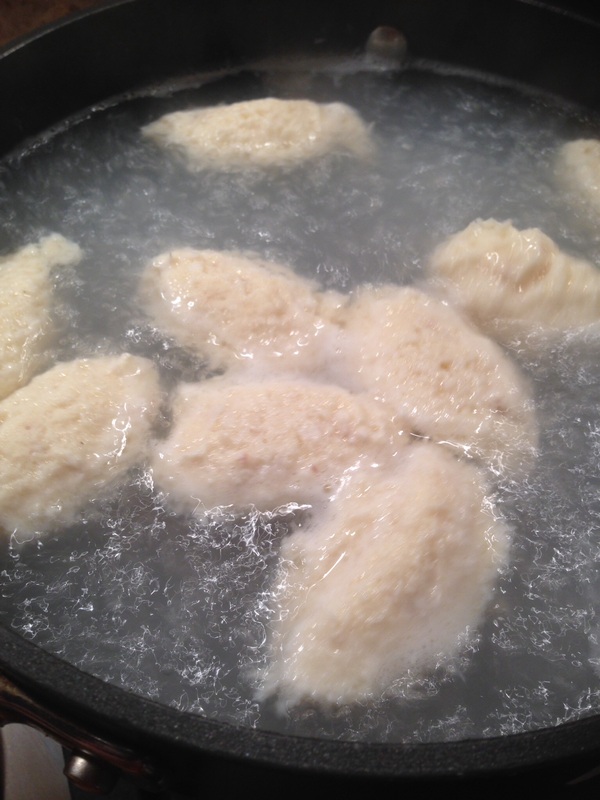 I stated the water simmering and then I made a complete hash of shaping the quenelles! I would get thrown out of masterchef with these! It’s actually quite difficult! 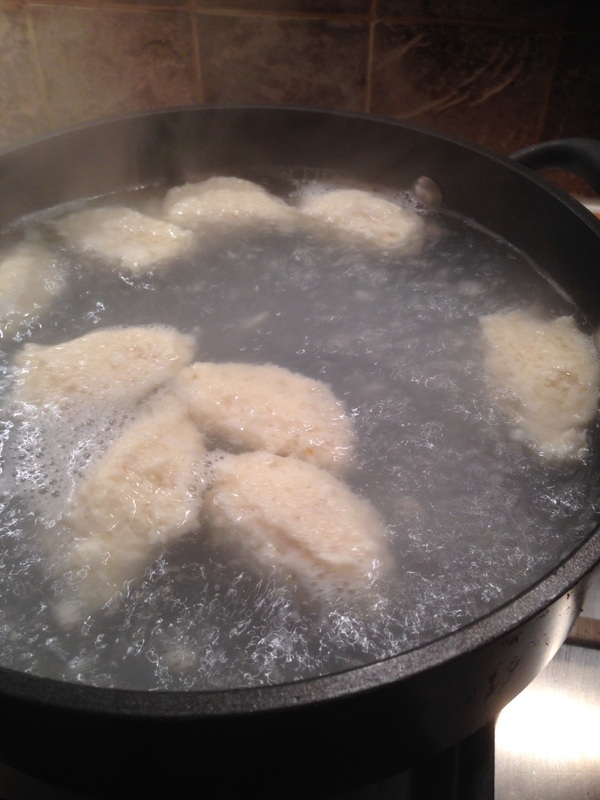 So I had to make do with my rubbish efforts and got them in the water to poach..
After 10 minutes they had puffed up a bit and risen up a bit more.. I had fully intended to make a sauce, I liked the idea of a shrimp sauce but had no more milk, flour or shrimps so had to sack that idea! I had to just drain them and serve them as they are.. They look a bit rubbish just like that. 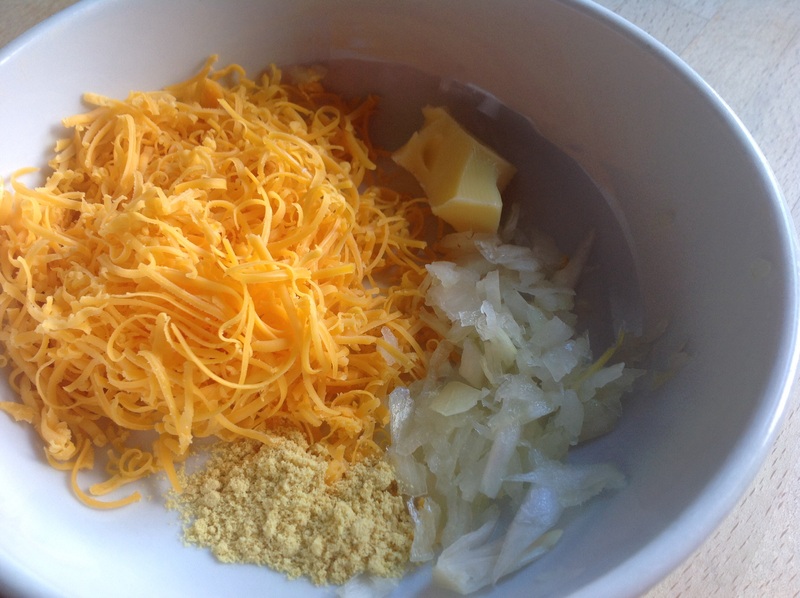 I wish I had been a bit more organised and even had enough ingredients to make a cheese sauce and then cover them with that, some grated cheese and pop under the grill. Anyway I had to make do with these sad looking things! Despite their appearance these are actually really nice! My daughter turned her nose up at these on first sight, but I told her it was like the inside of a fish finger and that seemed to sway her! They are a really soft consistency and have really held their shape, it’s just a shame it’s not a very good quenelle shape! Would I make these again? Yes I would but will be doing with a cheese sauce next time..